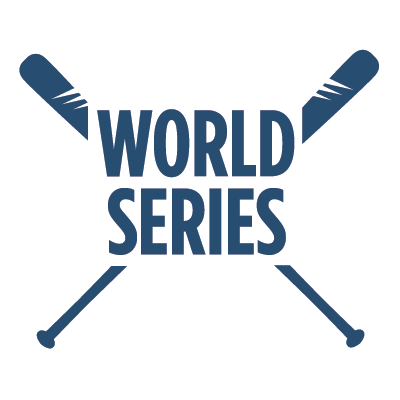 PRIMESPORT is your source for great World Series tickets. Be there live for the "Fall Classic" to see the best of the National League take on the best of the American League in what is sure to be an epic series. Be there to witness history! PRIMESPORT offers great seats to the 2019 World Series. Be there live so you don't miss any of the action on the diamond. PRIMESPORT offers great World Series ticket to every game of the series. The MLB World Series has been played since 1903 between the National League and the American League. The winner of the World Series is determined by a best-of-seven playoff with the winner receiving the Commissioner's Trophy. The New York Yankees have the most World Series wins (27) and appearances (40). In recent history, the San Francisco Giants and the Boston Red Sox have had the most success with three titles each since 2004. In '16, the Cleveland Indians and Chicago Cubs both put their World Series droughts on the line, with the Cubs emerging victorious and winning their first title since 1908.